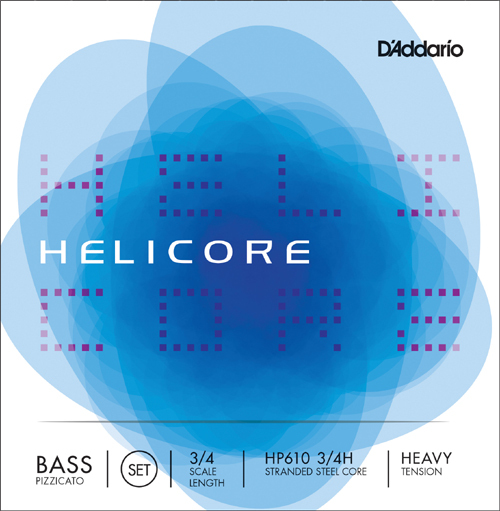 Helicore Pizzicato bass strings are multi-stranded steel core strings that produce a brighter tone quality. The core design makes for strings that are very easy to play under the left hand. Damping is reduced to create maximum sustain and "growl".